With 5 Standard colours to choose from and many others available there is plenty of choice to make your conservatory stand out or to blend in! 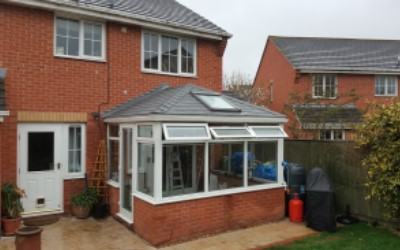 The solid roof provides standard warm roof solutions for existing conservatory roof designs, new build conservatories and orangeries. Bespoke solutions also available. 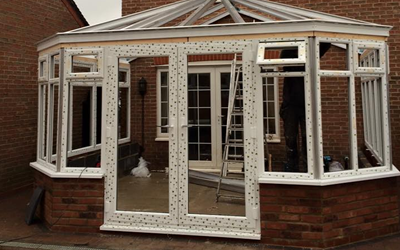 If you already have a conservatory, you’ll know how the outside temperature and weather conditions can effect the overall comfort and usability of your room. 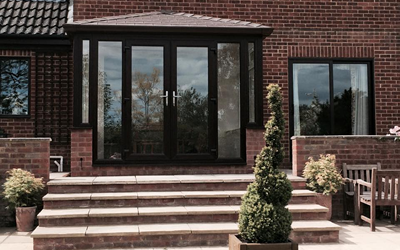 The solid roof will help you to maintain a consistent interior temperature. Your room will be quiet and comfortable all year round. Your new room can now be fully integrated into your ground floor living area. It will give you the extra space you always wanted.